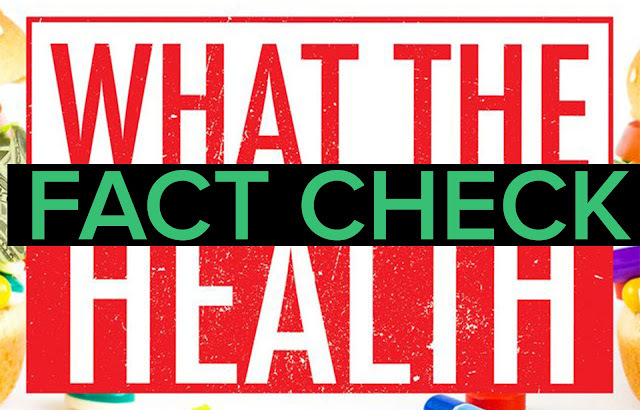 What the Health Fact Check? Recent Netflix documentary named “What the Health”, is under fire from various nutrition experts. This film is co-directed by the Kip Andersen, Keegan Kuhn and co-produced by actor Joaquin Phoenix. This film is being criticized by some health experts for exaggerating some wrong information and representing a diet that avoids all animal foods. Here is the list of things that are represented wrong in the film “What the health”. What the Health Fact Check? The film shows that eating an egg in a day is bad for your health because of artery plaque buildup from high cholesterol in eggs. This movie also represents that plant-based foods decrease the risks of certain cancers. In this movie, they gave an idea that if you eat an egg than you have to smoke a Marlboro. The co-director of the film points out that eating processed meat may increase the risk of colorectal cancer. This film also shows that drinking milk may cause several kinds of cancers. However, this study is not right.